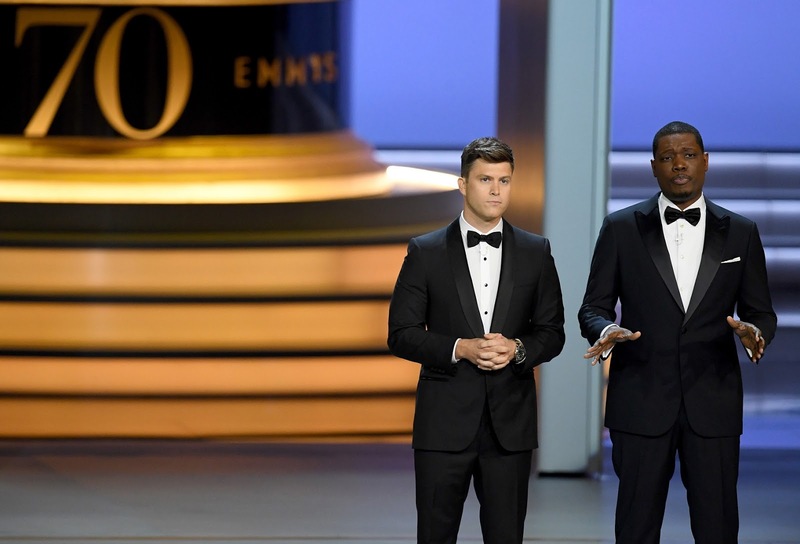 EMMY AWARDS HOST MICHAEL CHE QUESTIONED, why ER (US TV SERIES) has no FILIPINO NURSE in 15 SEASONS? Colin Jost and Michael Che who questioned how the popular television show ER could go on for 15 seasons without a single Filipino nurse. He criticised the lack of diversity for most US TV shows and poke fun of one of the most celebrated TV series in the world, ER for having no Filipino act in any hospital scene for all of its seasons. “TV has always had a diversity problem I mean, can you believe they did 15 seasons of ER without one Filipino nurse? Have you been to a hospital?” Che said. Michael Che is an American stand-up comedian, actor, and writer best known for his work on Saturday Night Live, where he serves as co-anchor on Weekend Update and co-head writer. According to a 2017 report by AJ+, Filipinos make up 4% of the nursing population in California state.